latest evolved editions of multibloc systems have already been put into exploitation. Several of our latest evolved editions of multibloc systems have already been put into exploitation at our clients’ factories. Modern design utilizing safety glass stand-alone fencing is just the shell of the technological improvements implemented. 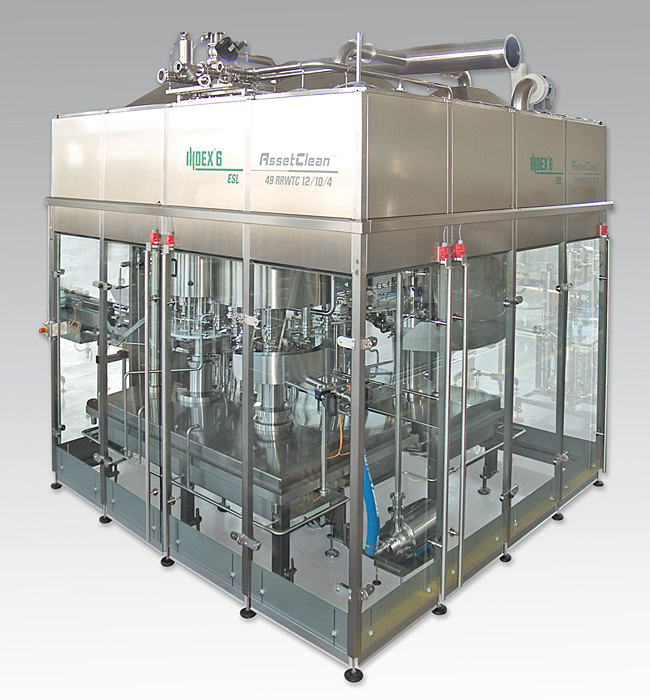 The few remaining dead zones that could hold impurities have been eliminated and the machines are now even better adapted to automatic cleaning. 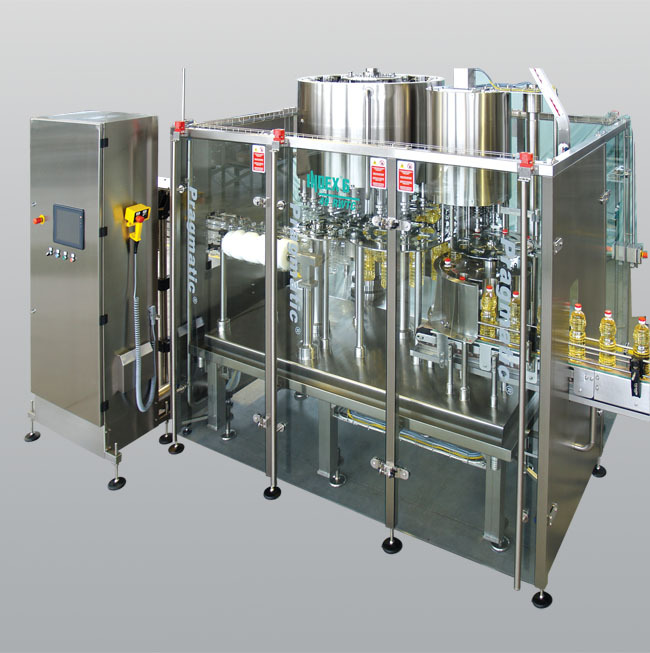 Dosing accuracy has been improved thanks to the optimization of the filling process control system and now reaches 0.3 – 1.0 grams in the filling range of 0.2 to 3.0 liters.